It's the last Friday of the month again and this time, instead of sharing my latest find, I'd like to take this chance to invite you all to follow MOM-FINDS on Instagram. I've been featuring my Mom-Finds since my first year of blogging and I'm very happy that readers share feedback about the products and services that I feature. It's one of the more exciting parts of my blog, when I get to share something new to try and recommend to all of you. 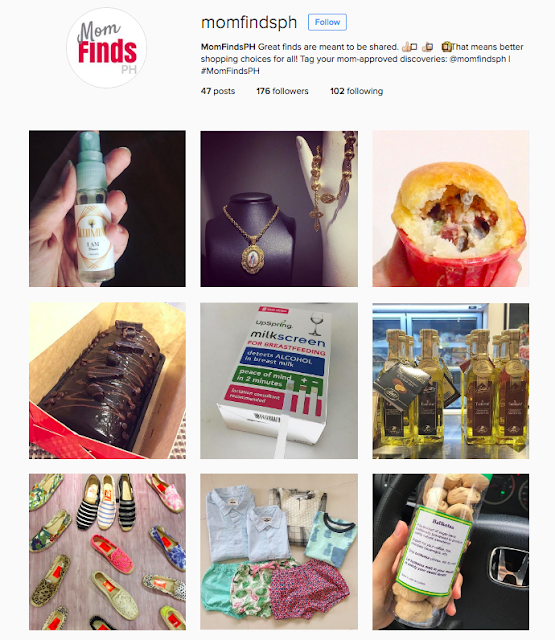 Eventually, when I got into Instagram, the platform became more popular for sharing shopping and market finds. Like most moms, we always ask our family and friends for recommendations on products and services kasi we trust them on their choices. That's my main objective when I started mom-finds. I enjoy sharing my own discoveries, at the same time, checking out tried and tested goods and services from my friends. Decision-making is easier when you know it's mom-approved or recommended by people you know, even with grocery items! It also saves me money when I learn about good deals and sales. Early this month, I decided to try the IG feature of adding a new account -- this way I can manage multiple IG accounts without signing out. Easy lang pala! 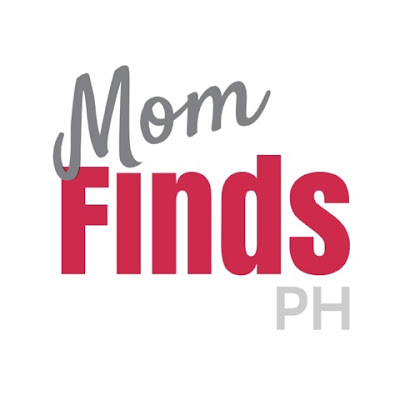 Finally, MomFindsPH went live on Instagram last August 6. Share and tag your grocery and shopping finds with #MomFindsPH so I can repost them on the page. Let's discover amazing products and services from each other! Great finds are meant to be shared. That means better shopping choices for all!